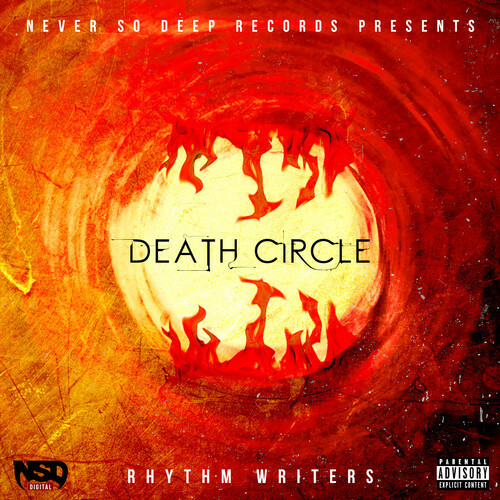 I like the title…Death Circle. Seems right up my alley. The beat is a little more standard fair for DJ Bless than what I am used to hearing. It’s still dope, just not as much going on. The emcees are all reasonably good, but the third verse is given with a little more tenacity. I don’t know too much (or anything) about the group to give you details as to who is who…just trust me, you can tell a difference. I will have to hear more before I comment on Rhythm Writers but this is certainly above par.